THE SICAME ENDOWMENT FUND IS DEDICATED TO THE SICAME GROUP’S SOCIAL ENDEAVOURS, SICAME GROUP IS A MAJOR PRODUCT AND SERVICE PROVIDER FOR ELECTRIC POWER TRANSMISSION AND DISTRIBUTION NETWORKS. 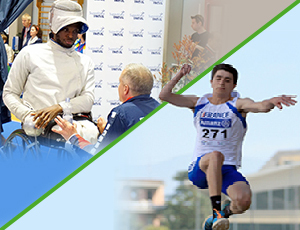 As part of a performance pact with the French Handisport Federation, we are supporting two high-level athletes taking part in the Tokyo 2020 Paralympic Games. 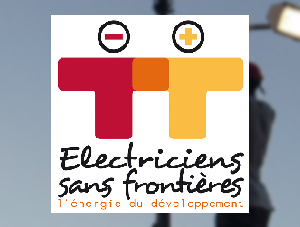 Sicame supports "Electriciens sans Frontières", which promotes access to electricity in developing countries. 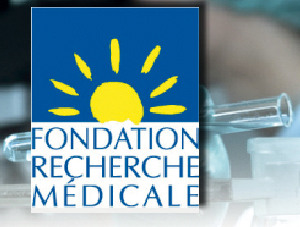 Sicame supports the "Fondation pour la Recherche Médicale", an organisation conducting medical research into serious diseases.